I suppose that when the Otter Trust at Earsham was open to the public it could be argued that this is North of The River Waveney and therefore strictly not in Suffolk, yet the postcode is Suffolk. 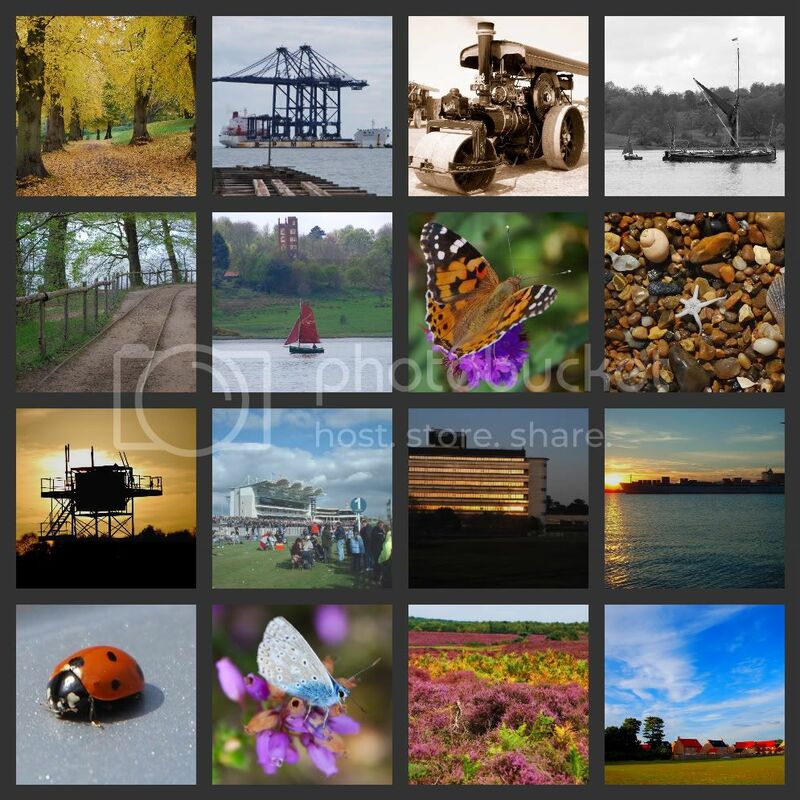 Thought i would add a couple of photo's to this site all taken in Suffolk. A few more Suffolk resident's. No.4 Pale Tussock Moth Caterpillar. A few more Butterflies all taken in Suffolk execpt one, can you spot it. All the photos I post are my own that I have taken and are copyright so if you want to use any please ask you won't be refused.